All Terrain Lawn Service is one of the premier full service lawn care and landscaping companies in the greater Athens area. 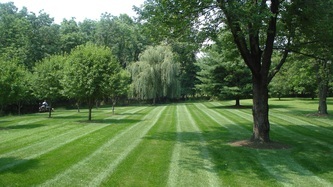 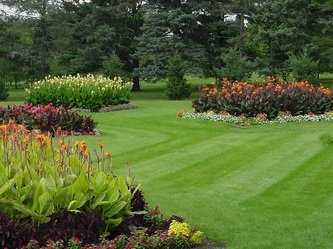 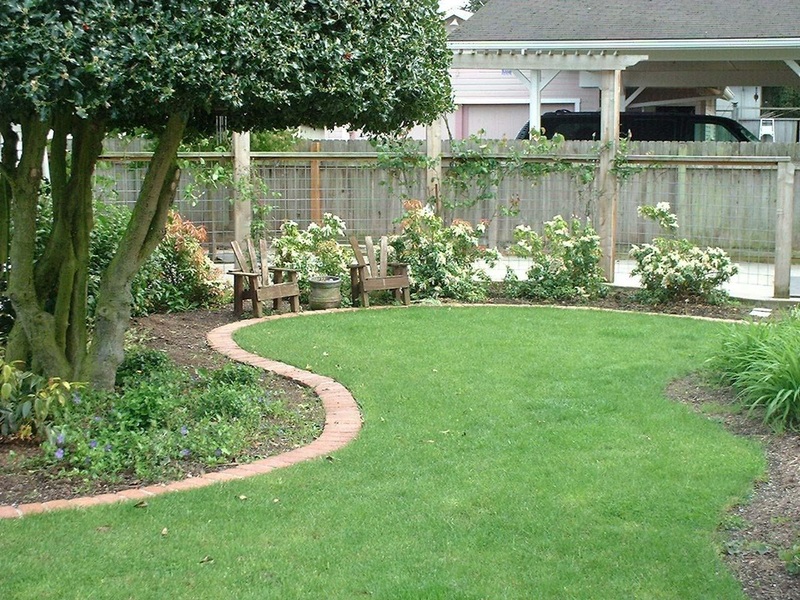 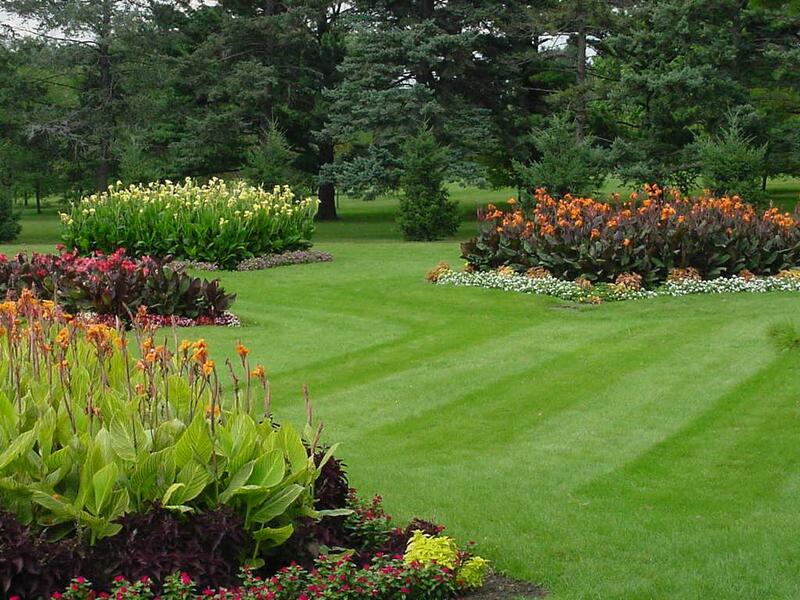 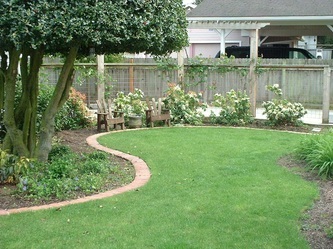 Some of our services include lawn mowing, irrigation installation / maintenance, landscape maintenance and debris removal. We guarantee clean, prompt service and serve both residential and commercial properties. 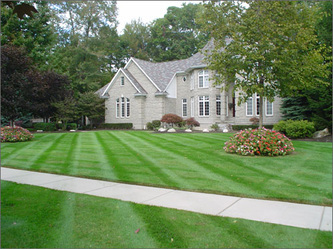 Don't trust your lawn to just anyone with a lawnmower, we at All Terrain Lawn Service are dedicated to making your lawn the envy of your neighborhood! We pride ourselves in providing you with excellent service. 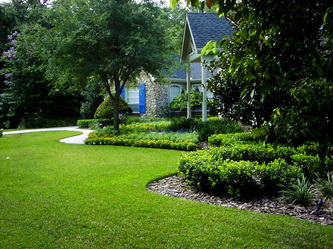 We hope you will contact us for a free estimate for any type of outdoor maintenance service you may be interested in.